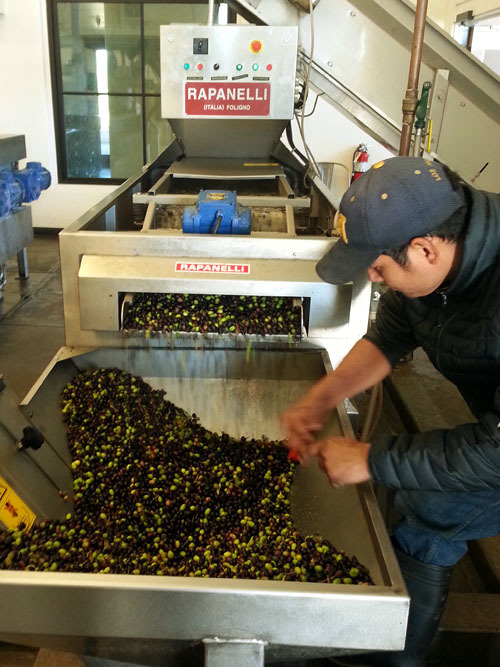 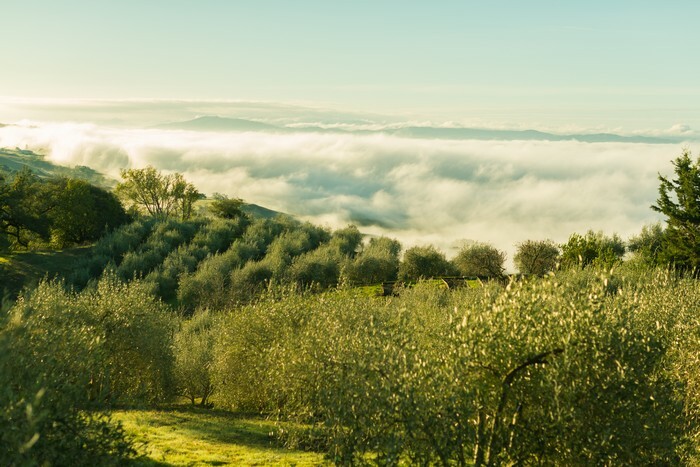 In 2015, we became the new owners of what was previously known as Terra Bella Vista Olive Ranch which had won awards in the past for its excellent Tuscan Blend Extra Virgin Olive Oil. 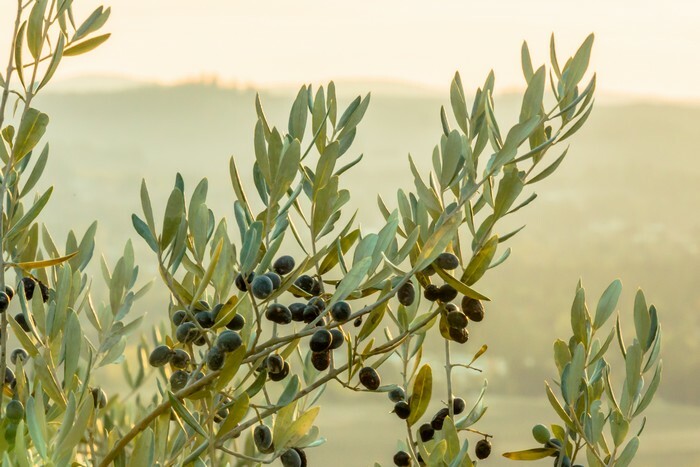 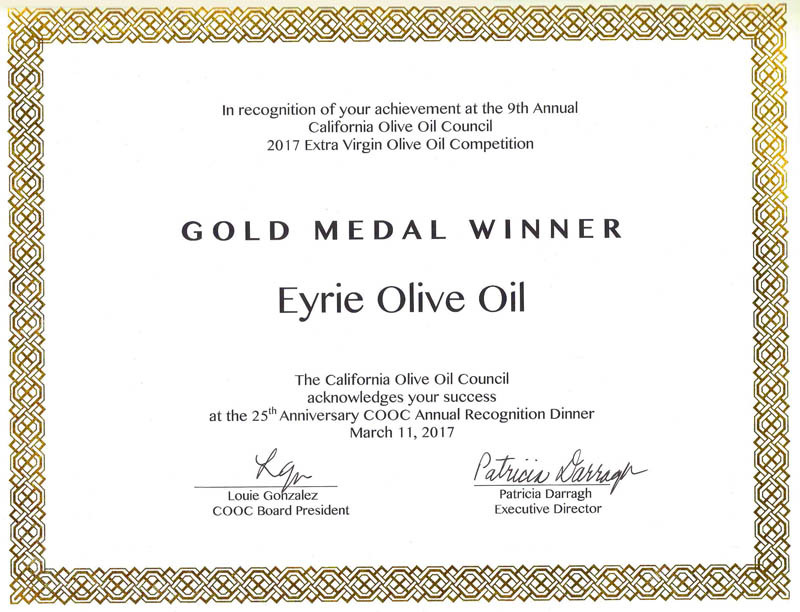 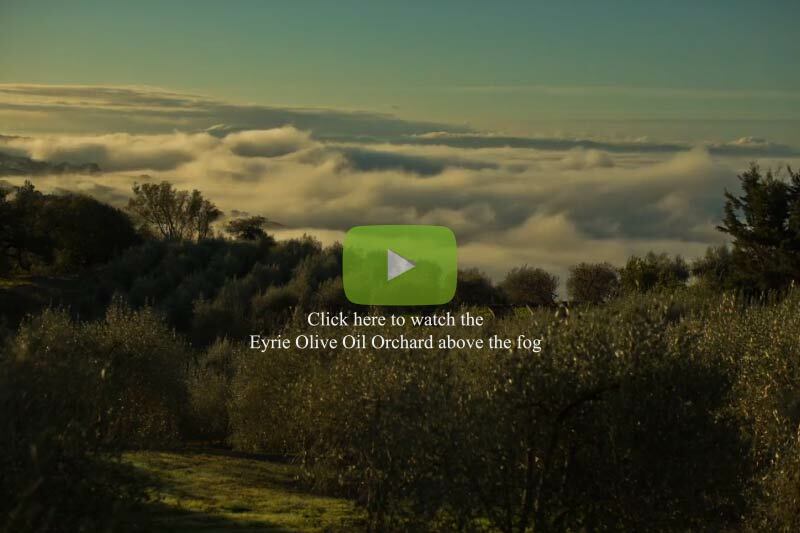 We are now Eyrie Olive Oil; same beautiful location, same thriving Tuscan varieties of olive trees, and have already won a gold and a silver medal in COOC and California State competitions. 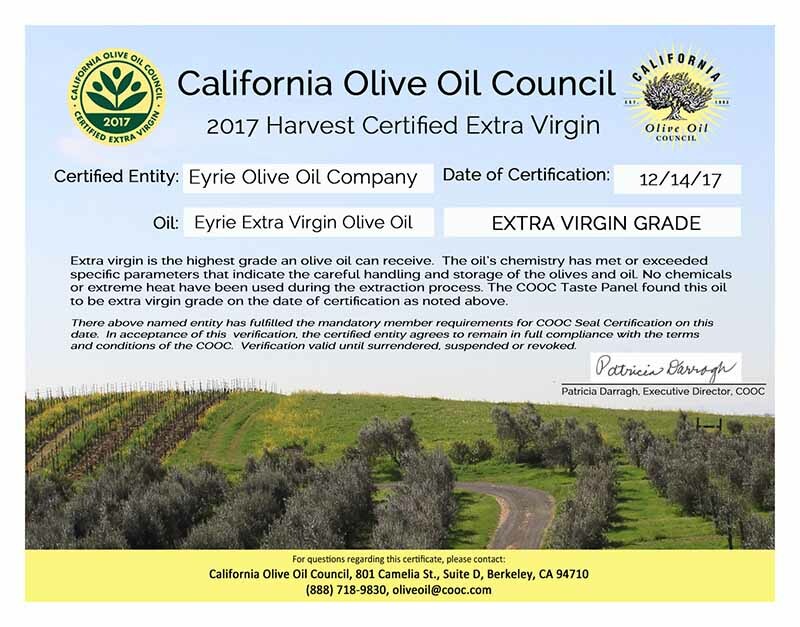 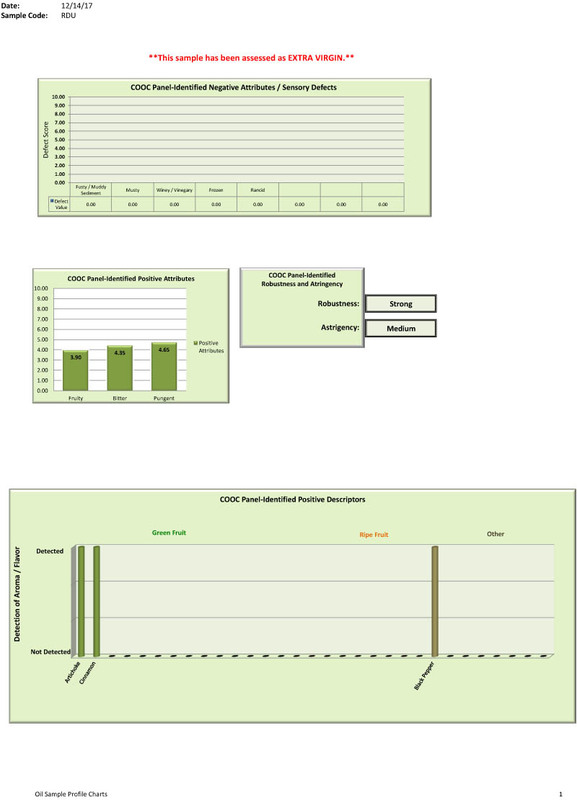 We are in the process of becoming certified organic. 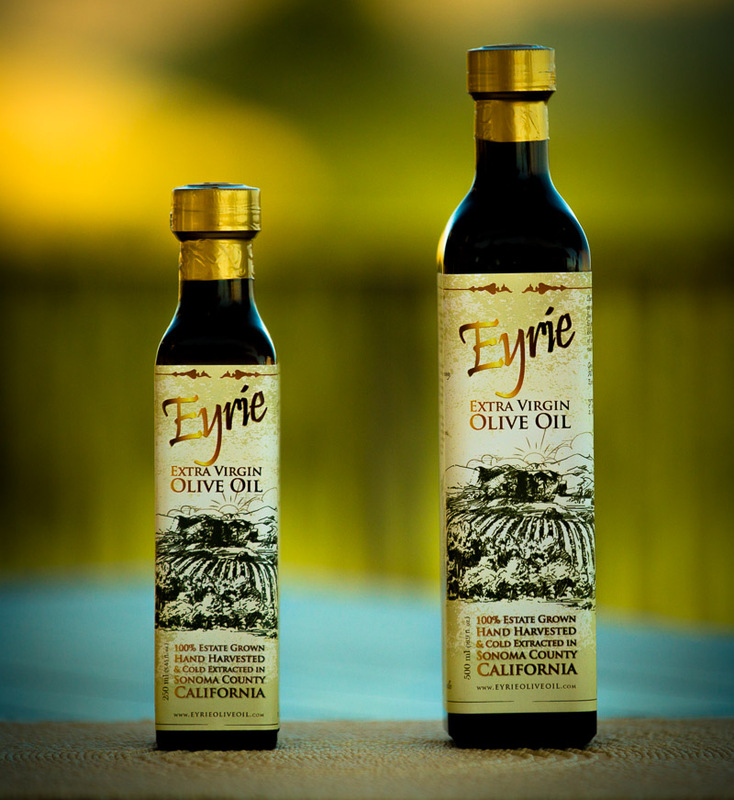 $15 per 250ml bottle; $160 per case of 12. 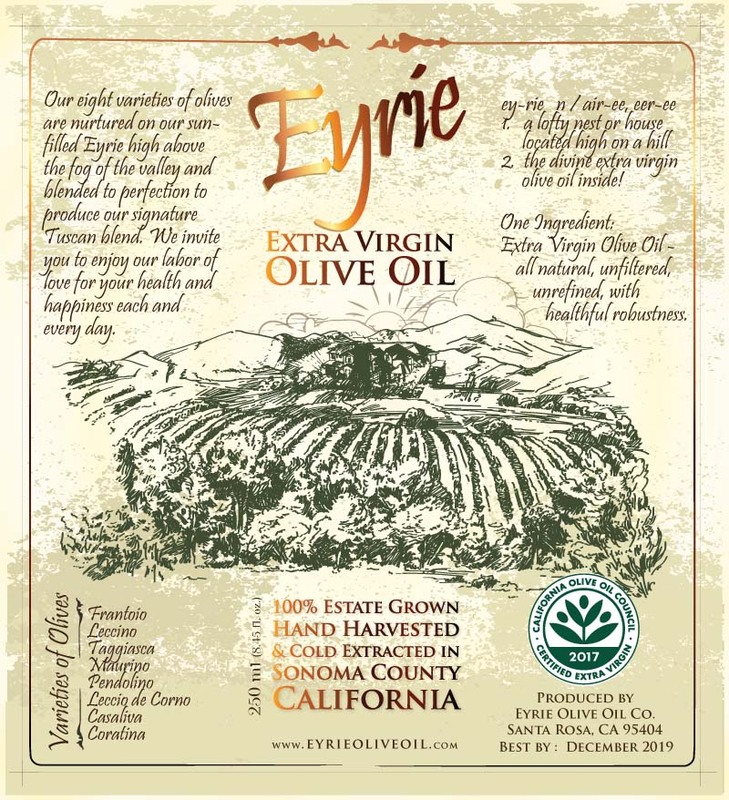 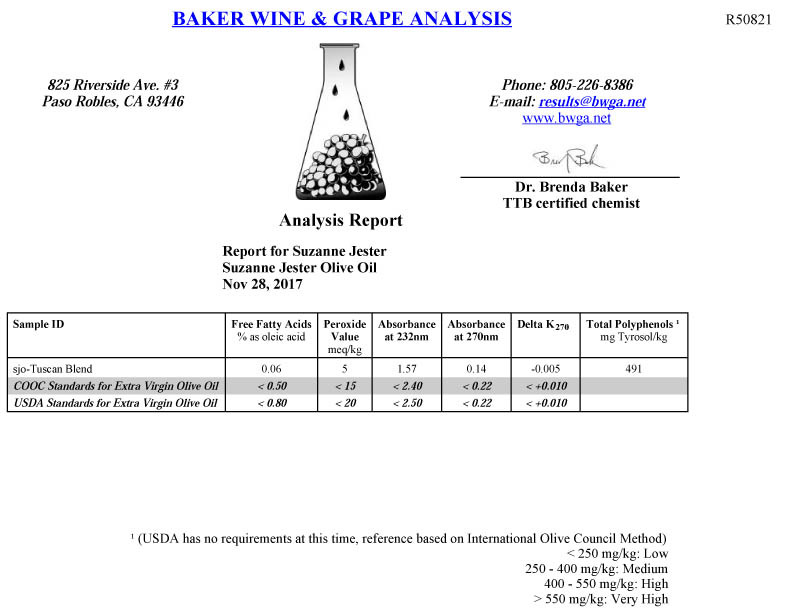 $27 per 500ml bottle; $290 per case of 12.
the Original Certified Farmers Market of Santa Rosa, 50 Mark West Springs Road. 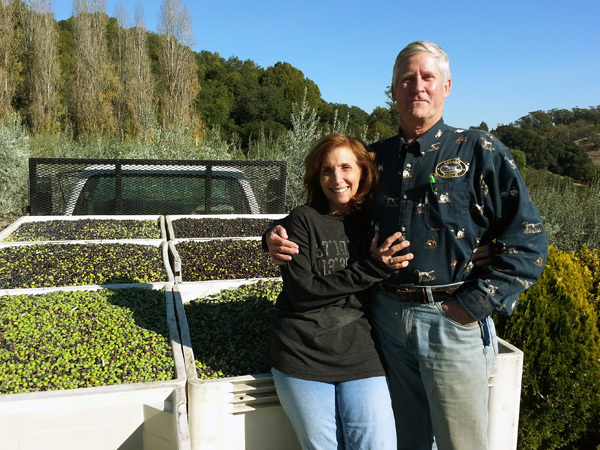 Wednesday and Saturday 8:30am to 1:00pm. 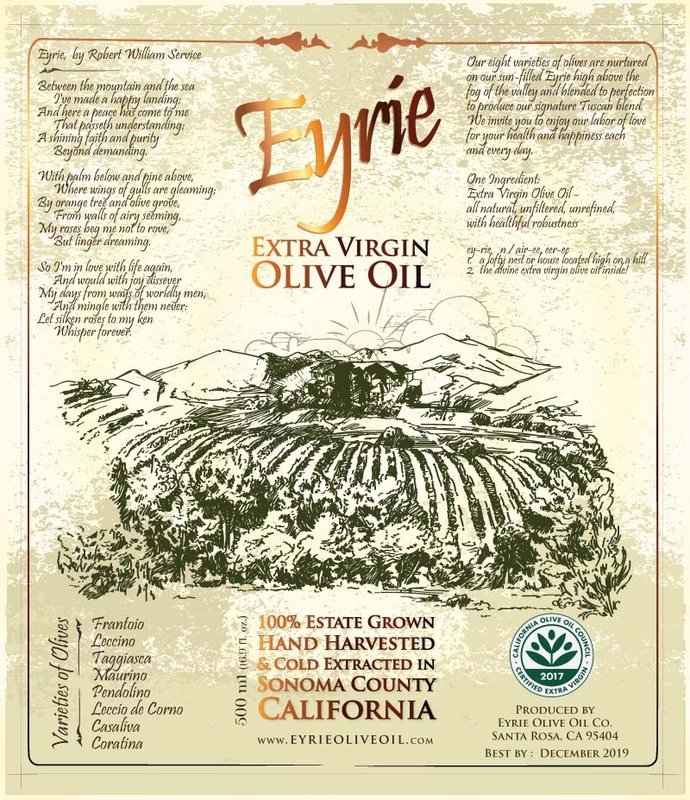 If for any reason you don't enjoy our Eyrie Olive Oil your money will be cheerfully refunded!